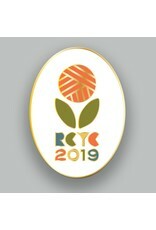 Attach this limited edition pin to your RCYC Tote Bag, or add it to your collection of fabulous flair. 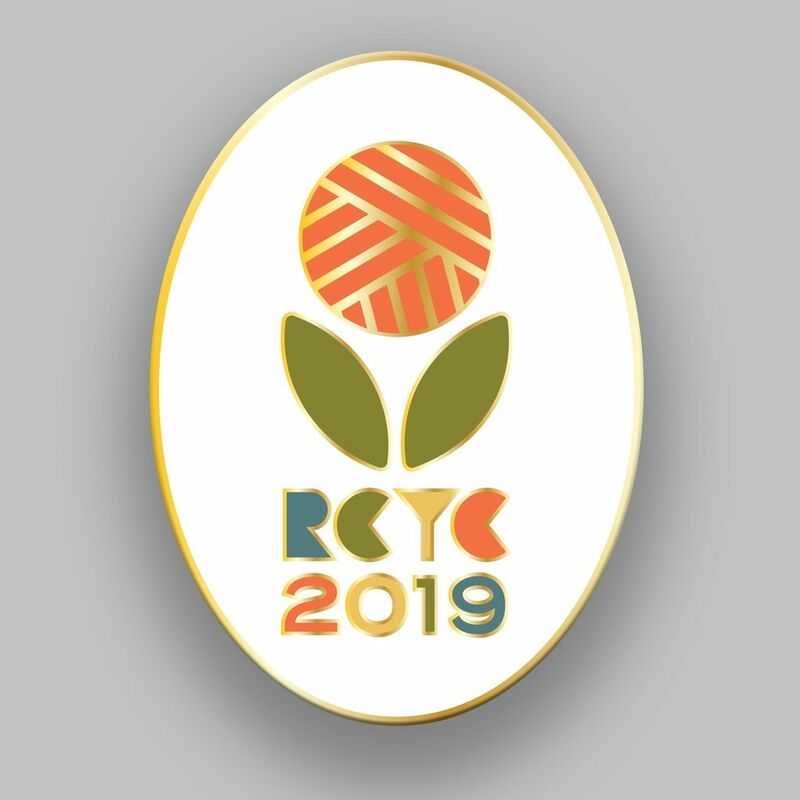 This hard enamel pin features a blooming ball of yarn outlined in shiny gold, measures over 1” tall, and attaches with a rubber backing. Order now and we’ll have your pin waiting for you to pickup on day 1 of the Crawl. If you choose to have it shipped, it’ll go in the mail on Monday March 11, after the Crawl. Very Limited supply, so don’t dilly dally!